It’s no secret that the Triangle Area Real Estate Market is busy. Why not just be a For Sale by owner and save a little cash? 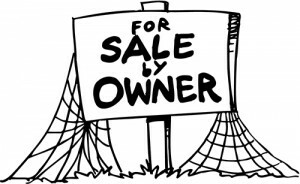 We can totally understand why a NC Homeowner might be enticed to sell their real property “on their own” in this busy Real Estate market. You have worked hard to build up the equity in your home…why give it all to an agent? NC has disclosure laws that EVERY homeowner must follow, whether they are using a real estate agent or not. NC purchase contracts now have a due diligence clause to help the seller with their real estate sale, a professional knows how to negotiate all of the facets of the purchase contracts and their addenda to get you through a smooth transaction. A perspective buyer entering your home will most likely be represented by their own personal Buyer’s Agent and YOU are paying for that representation whether you have hired an agent or not! Did you know it is illegal for anyone in the state of NC to pay a “referral fee” to a non-licensed person? Yep, it is actually a felony. It’s better to avoid this and stay out of trouble! 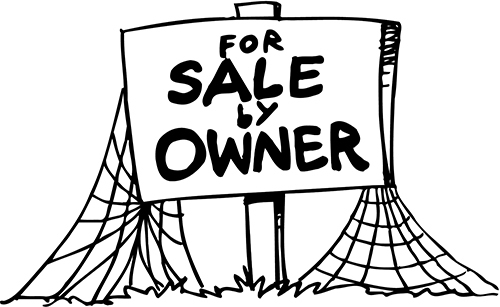 We sell real estate FULL TIME and we have a professional state license to do so. We are experts in this Market and we want to work for you. So…why not leave it to us?